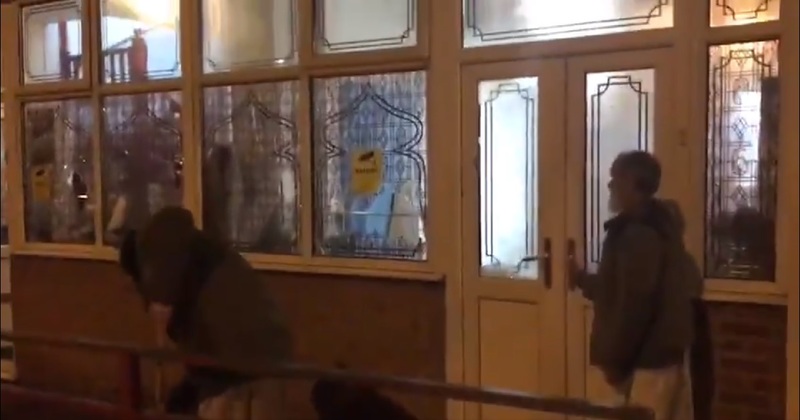 West Midlands police said last night they have detained a man believed to be responsible for attacks on several mosques in the Birmingham area last week. The 34-year-old man from Perry Barr handed himself into a police station in Birmingham and is currently being detained under the Mental Health Act. But, bizarrely, they said they are satisfied he was not motivated by right-wing extremism and neither would the attacks be treated as terror-related. They offered no further explanation for the decision. Police are still investigating who was behind another attack on a mosque on Cromer Road, Balsall Heath, Birmingham, on Saturday morning 23rd March. The incident is not being linked to the mosque attacks on Thursday 21 March.